My job is to create a one-of-a-kind memorable occasion that has your love story and personalities etched in stone. Through 22 years of presiding over hundreds weddings, I am keenly aware of the unlimited particulars in getting ready for your huge celebration may seem overpowering. But I want to give you assurance that everything will come together and your wedding will be fantastic! As your wedding minister I have confidence that you will trust caring individuals to take responsibility of the small and big “stuff,” which will ensure that your wedding day will go off without a hitch. Quality is assured when preparation is present. This is particularly true of your friendship with your wedding minister. 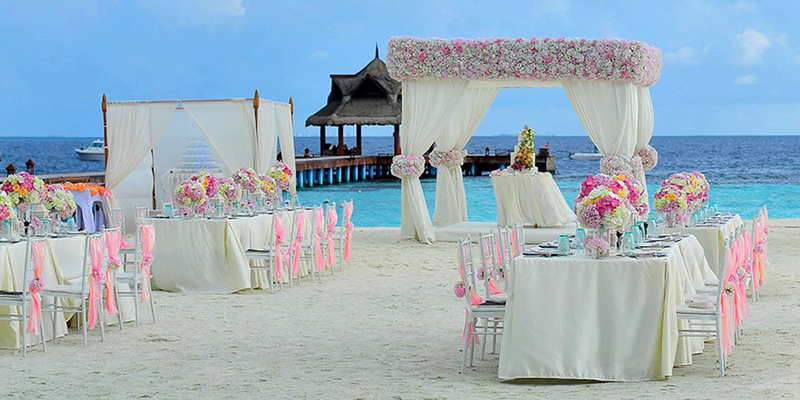 A memorable wedding is a one-of-a-kind creation that tells a special story of two special people. It is the grand finale of the special road you have traveled that brings you to your wedding day. 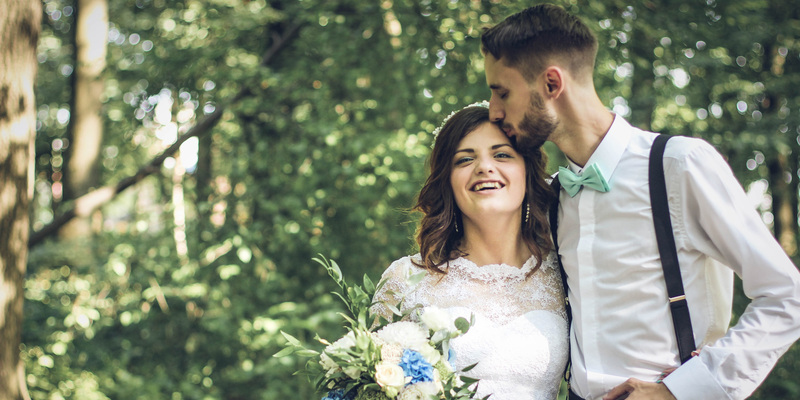 Your wedding should not be a “yawner,” dull, or outdated. One of my thoughts about tradition is that we respect it, but we don’t worship it. As your wedding officiant we will develop a personalized wedding that will be appealing and touching. It will be a celebration of what makes you unique and worthy of a lifetime commitment. My responsibility is to understand your vision and expectations for your wedding, which is 100% about your dreams and desires. A great wedding takes place because we have built authentic relationships. My desire is to spend quality time with you and become your friend and guide. As I approach 23 years of performing weddings, I make it a point to get to know a bride and groom as much as possible. I have never appeared at a wedding in Southern California without knowing the bride and groom whom I will be marrying. Preparation requires that we meet and develop a friendship to ensure that your wedding is exactly what you desire. A vast majority of wedding ceremonies in this day and age are respectfully impersonal.Your names are plugged into the blank lines and 20 minutes later your wedding is ready to go. With all due respect, I know of many wedding officiants who mail separate questionnaires to the bride and groom, then take their answers and write a scripted ceremony. If you are a bride or groom who doesn’t know the difference, this approach to wedding preparation is acceptable. However, I know from experience that nothing can replace us meeting face to face or via Skype if we live a distance from each other. I am humbled and gratified that there are usually many guests who approach me after a wedding commenting on how much it meant to them that the ceremony had a personal and meaningful touch.These types of reactions happen because we have taken the time to know each other. We develop a relationship of integrity as we prepare for your wedding. 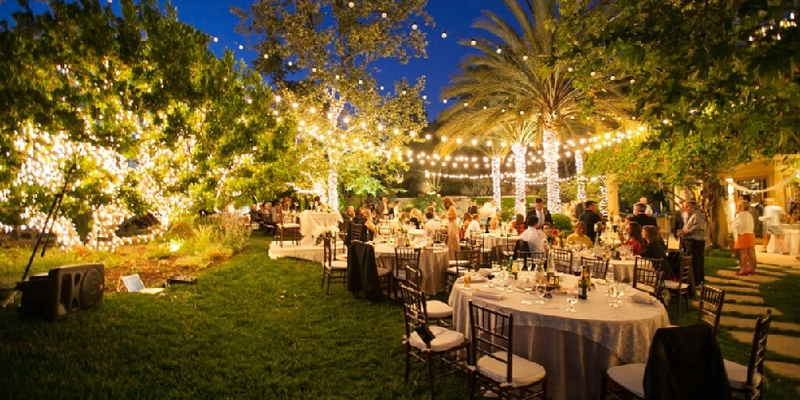 Your wedding ceremony can actually be the catalyst for an amazing reception-celebration. With that thought in mind, I would be thrilled to speak with you and begin the journey to creating a wedding of a lifetime.